If you’re still looking for a gift to get the men in your life, look no further. 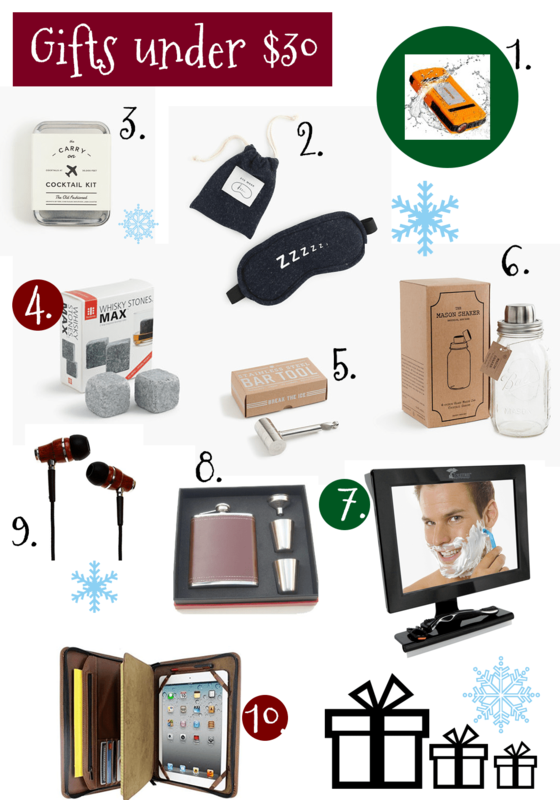 I’ve put together gift ideas for every man whether he’s a techie, into personal care, and even some gift ideas $30 and under. I like to consider myself a “tyro techie” because I’m still a newbie, but I’m really interested in different gadgets, and learning new techie things really makes me geek out. 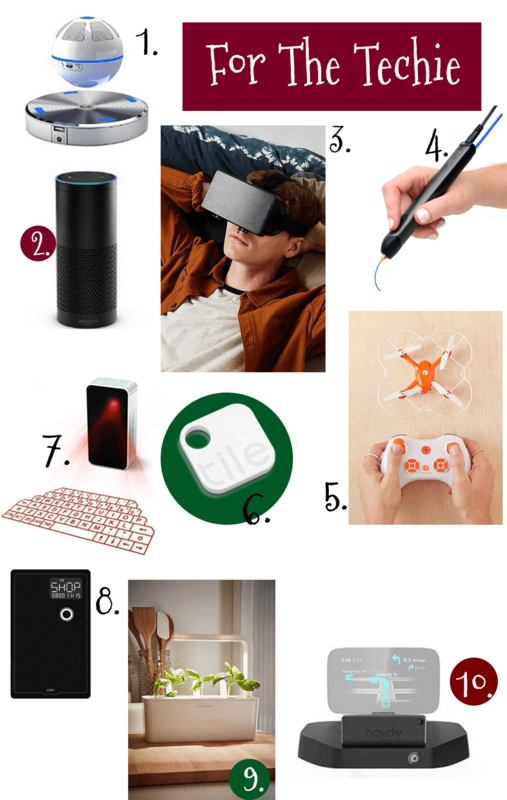 If the man you’re shopping for is also into techie products, these would be some cool additions. And by tailored, I mean someone who is into skincare and fashion. Someone who is into personal grooming and looking dapper. The best gifts don’t have to be ultra expensive. Some of these gifts that are $30 and under are unique, while some are more practical and every guy could use one. 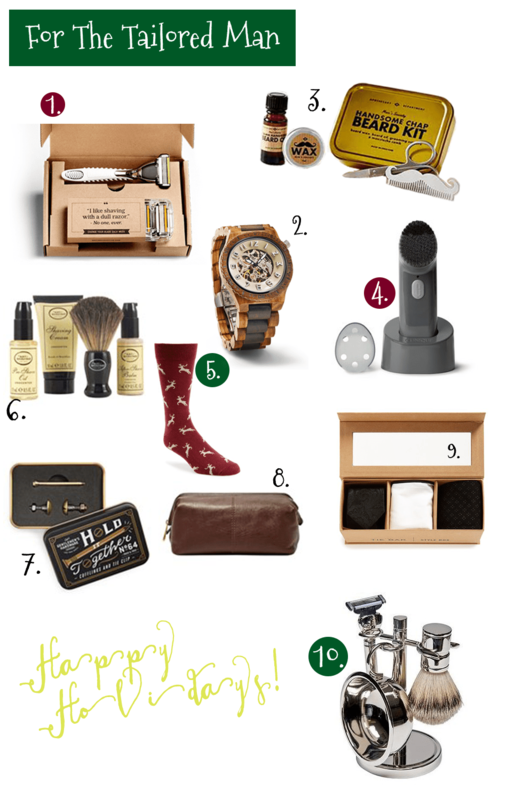 What gifts are on your “to buy” list for the men in your life? Let me know in the comments below!